San Diego and Detroit on equal footing? Depends on what stats you are viewing. 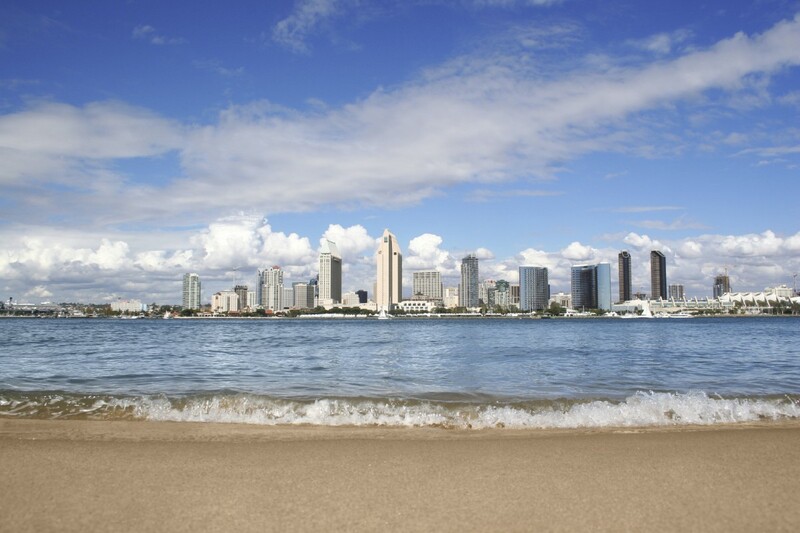 In 2004, San Diego real estate was ranked as the least affordable in the United States. Thousands of San Diegans, priced out of the coastal market, moved to Temecula, Murietta and other outlying and inland areas where homes were more affordable. These days, according to the National Association of Homebuilders, San Diego has slipped to 16th place in California, with an improved 10.1 percent affordability for median income earners. That is just a whisper above San Bernardino-Riverside and Ontario Counties’ 10.2 percent. This is phenomenal news, because San Bernardino County has traditionally been home to some of the most affordable real estate in California–and few might have imagined that coastal San Diego would approach the Inland Empire’s affordability levels. In searching for a market bottom, San Diego has now tied with Detroit in ranking third in the nation for dropping home prices, sharing a staggering 9.6 percent drop in pricing during the past year. This is according to a recent Standard & Poor/Case-Schiller study just reported in the San Diego Union Tribune. All of this might lead one to think that the San Diego economy is in the same tank as Detroit, or that it has lost its perfect balmy climate and turned into a windy high desert. But that just ain’t so…. And I don’t know of any period in recent history when San Diego real estate has been compared to Detroit’s. By my calculations, something is maladjusted when San Diego real estate has nearly the same affordability level as that in San Bernardino or Riverside Counties–and has the same drop in home prices as depressed Detroit. This occurs despite San Diego’s strong economy, low unemployment, and being a premier destination for tourists and affluent international retirees. Bubble bloggers and others may take aim at me for this prediction, but I believe the bottom of the San Diego real estate market is near. After all, when San Diego gets thrown into the same tub with Detroit and San Bernardino, we just might have a perfect example of the baby being thrown out with the bathwater. Pingback: likewhoa » San Diego Real Estate on Par with Detroit? Let’s hope San Diego can lead the way out of this national mess. It has the goods! Your real estate has three powerful value anchors: the excellent economy creating jobs, and the ocean front property, which is by definition limited in supply, and the greatest year round climate anywhere. (I’ve spent time in El Cahon and La Mesa) Add to that a steady supply of Pacific rim buyers who love San Diego…low interest rates, and it is a winning combination. Your Governor’s pro-active role with the lenders should help the entire state too. I’ll be watching. Here in Charlotte the local economy remains strong, and prices are increasing here- leading the country, with only one real value anchor. Of course we start on a lower basis. Somehow, I believe the San Diego real estate market will lead the rest of the country out of its current mortgage and housing mess. We were one of the first to crumble, and will likely be one of the first real estate markets to recover. Fortunately, San Diego’s economy remains a strong one. Charlotte’s homes and prices, though, remain enviable! San Diego may be tied with Detroit as far as falling prices – but they will never reach the depth of values Detroit has. I’ve heard that lenders are literally being forced to value properties at $0.00 because there is just no interest in purchasing them.